Dolly Parton Answers Fan Questions! | Do You Remember? Dolly Parton Answers Fan Questions! 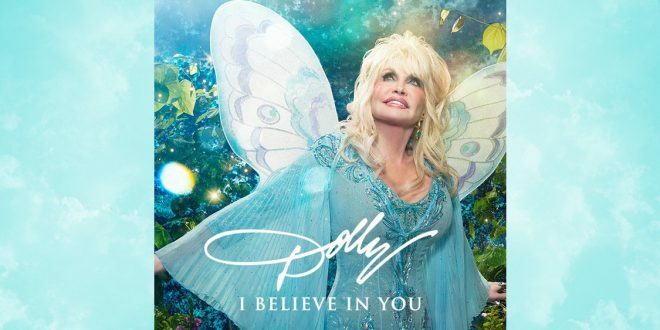 We interview Dolly as she discusses her first children’s album that’s out NOW!